If you’re a golf fan, this is an exciting time. 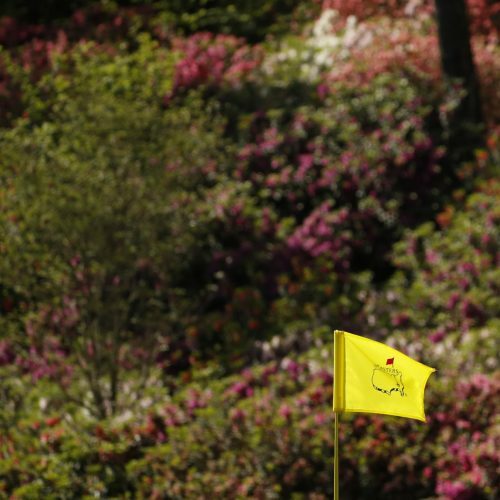 The spring begun to arrive, the season has come into full swing and the Masters is just around the corner. If the field, with so many brilliant players, wasn’t exciting enough, the return to form of Phil Mickelson and Tiger Woods will add an extra spice to proceedings. This weekend, the PGA Tour continues the build-up to the first major of the year with the Arnold Palmer Invitational: a tournament which is a favourite of Tiger Woods and is played at one of the most iconic courses in golf, Bay Hill. The PGA Tour are capitalising on that excitement this week, with the launch of an interesting and innovative new app, PGA Tour AR – an augmented reality app, as the name suggests. Using Apple’s ARKit, the PGA Tour are the latest sporting league to create an AR app, and now that the technology is available and developers can easily create apps which are native to most people’s phones, that trend will probably only increase. So far, however, we’ve seen apps which may be engaging but perhaps not actually useful for fans, but he PGA Tour’s effort is one which people may come back to time after time. The Tour’s ShotLink data is incorporated into the app, which presents the user with something of a companion to the action they’re watching on their screens. The app can allow the user to visualise where the shot is heading via shot trails and even see the undulations on the green, showing the difficulty of the putt which faces the player. The app requires the user to find a flat surface, and app then uses the phone’s camera to project the information onto the table or desk using AR, which creates a much more relatable way of presenting some of the important information about the course to the viewer than the TV cameras can. Over the last few months we’ve seen plenty of people playing around with AR technology, creating apps which show what the technology can do. We’re probably still at that initial stage of finding out where we can take it and what value it can add. But this new initiative from the PGA Tour shows the power of the genre to add some real value to the fan experience. That’s where AR has to go next.